What could be a convoluted jumble is instead a beautifully fashioned collection of sounds. 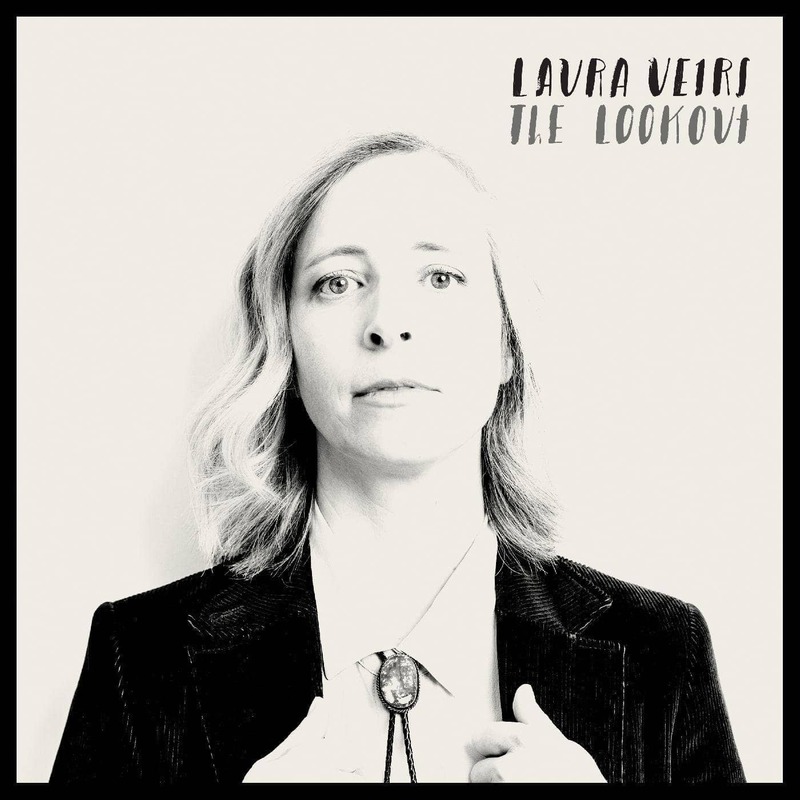 That’s the first word that will spring to mind after spending 45 minutes with singer-songwriter Laura Viers’ 10th studio release. It’s her first solo set since 2013’s similar sounding Warp & Weft (also produced, as is this one, by husband/percussionist/multi-instrumentalist Tucker Martine) and a follow-up of sorts to her successful 2016 collaboration with k.d. lang and Neko Case. As the least well known of those three, Veirs likely acquired plenty of new fans from that project. They, as well as her established base, will find plenty to love on this glistening and often mysterious folk/pop jewel. Veirs explains that the album’s title stems from the importance of looking out for each other in what she sees as the political and social chaos created since 2016’s presidential election. Fair enough, but it’s hard to believe that even after close inspection to the wistful, woozy, often existential lyrics to these dozen tracks, many listeners will come away with anything concrete in that regard. What they will experience is a beautifully crafted set of sometimes offbeat, melodically sensitive and wonderfully conceived tunes that linger in your head long after the final track, the obliquely titled “Zozobra,” whose verse name-checks Neil Young’s “Heart of Gold,” fades out. These tunes float, drift and glide with Veirs’ picked guitar lines weaving between pedal steel, synths, occasional viola and even clarinet on one tune, along with sympathetic backing vocals from Jim James and Sufjan Stevens, among others. Veirs’ words are often textured with colors; “raised under rays of gold/ and under sapphire skies,” she sings on the country-tinged “Seven Falls. Elsewhere, there are mentions of “your turquoise beams,” “… desert domes all cold and green,” “her opalescent gaze,” “your eyes of green and steel,” and “signatures stamped in silver.” Her words are evocative, often haunting and poetic. She implies concepts rather than explaining them as in “lost is the long and loneliest town/ fairy sybil flying” from “Mountains of the Moon.” Song structures are similarly unusual, eschewing traditional verse—chorus—verse–bridge constructs for more unusual, interesting arrangements. What could be a convoluted jumble is instead a beautifully fashioned collection of sounds that flow and shift from the ornate qualities of “When It Grows Darkest” to the stark piano and voice of “The Meadow”; one that drifts with the pensive, thought provoking vibe of a foreign film or the undulating of the ocean tide. Viers’ voice — similar to that of Case — is hypnotic, even trance-inducing, tying the melodic threads together, creating vistas far too alluring and challenging to snooze through, even on an album that feels like a waking dream.